The more, the merrier. 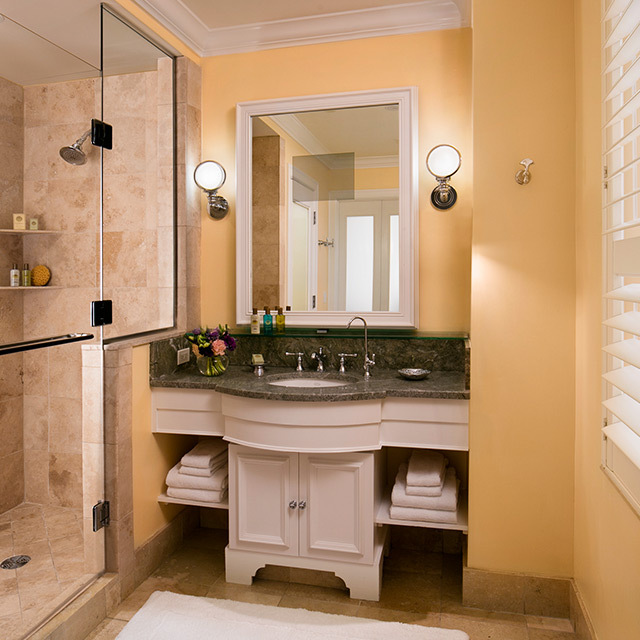 For guests with children, we can’t recommend our Junior Suite highly enough—with its airy, open format and gorgeous views of the resort grounds. Beyond the luxury bed, furnishings include sumptuous armchairs and a sofa, easily converted to a comfy bed for one. Headed for a night out? 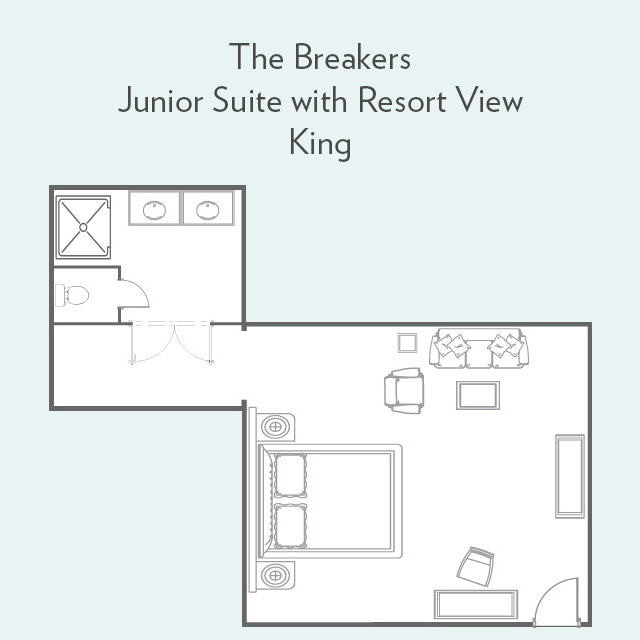 Arrange for a sitter and order room service from our kids’ menu. 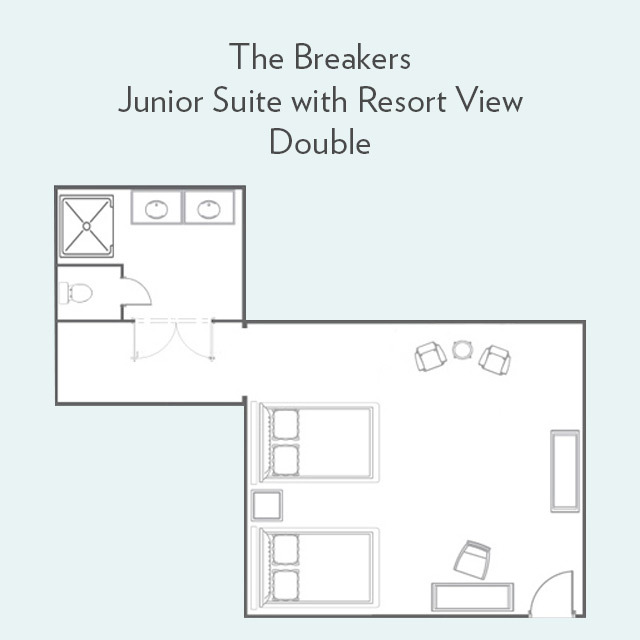 They’ll thoroughly enjoy playing in your suite—perhaps even jumping on the bed.